8 weeks to go! Christmas ordering ends on 30th October so that I have time to send off your order, get it back, get it delivered to you, and you have time to write your beautiful custom designed cards or wrap your luscious products and get them on their way around the world in time for Christmas. Previous clients can use an image from any session in 2009 for Holiday cards. 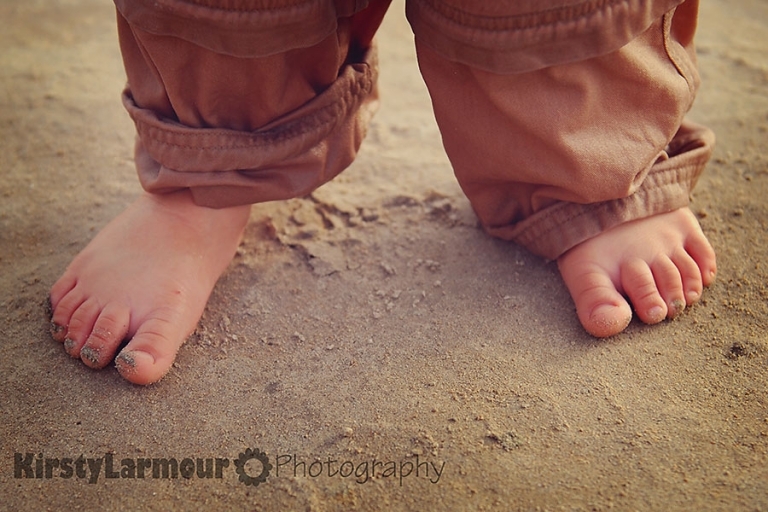 And because every post needs a picture – check out these cute sandy toes! Eve - wow – the cutest toes ever! !